I'm ready to reserve a date! We'll send you a custom price quote and help you reserve a date. ​Ask ​us anything! We ​can ​recommend packages,​ ​find locations​, and more. Download our free rental guide for game info, pricing, and more. Enjoy the safest and highest quality gear on the market. All equipment is cleaned with 100% non-toxic organic cleaner. We deliver everything to you! Don't have a location? 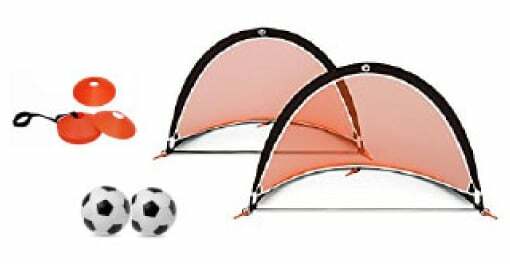 We will find and book an indoor or outdoor field for you, for free. 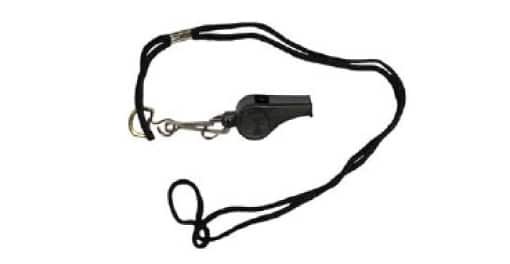 Experienced rental coordinators will teach everyone how to play and make sure everything goes smoothly from start to finish. 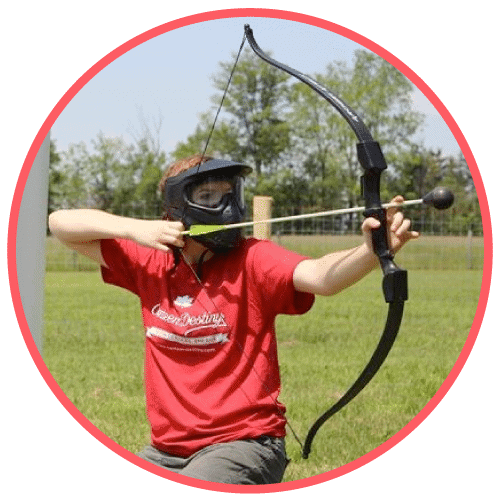 Play custom games with each of our activities or create your own! 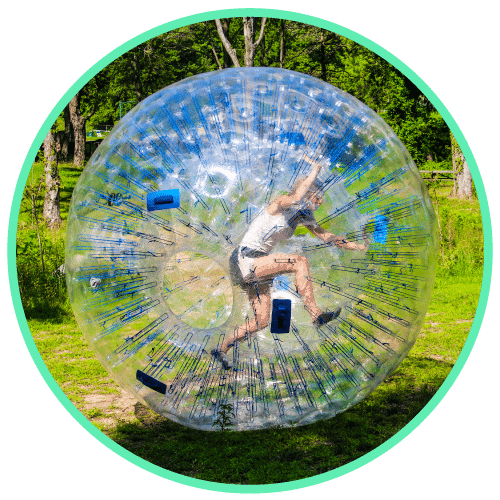 Games include bubble football, Fortnite Arrow Tag, and more. My daughter and her friends had a great time playing Bubble Soccer. 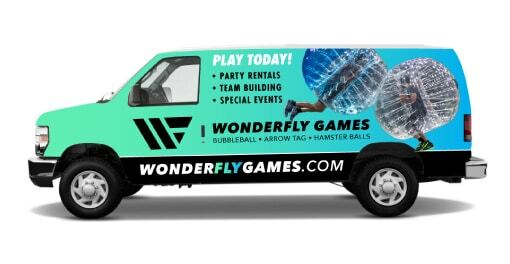 Wonderfly Games made the rental process easy! Thank you. Incredible party for my 12 year old son... so much fun, organized and the staff and coordinators were fabulous. I highly recommend! Great company to work with! They helped our students have a great time during camp! Well facilitated games from friendly staff made for a great weekend! Great people to work with! They took care of everything including the venue for my son's party. Would definitely recommend and would work with them again! My 12-year old celebrated his birthday with Wonderfly Games and had a wonderful time. It was easy to coordinate, they were responsive when planning the party, and all the kids had a great time. We celebrated my son’s 12th birthday playing bubble soccer. It was so much fun! Everyone had so much fun. I highly recommend. Danielle and her staff at Wonderfly were very pleasant to work with. 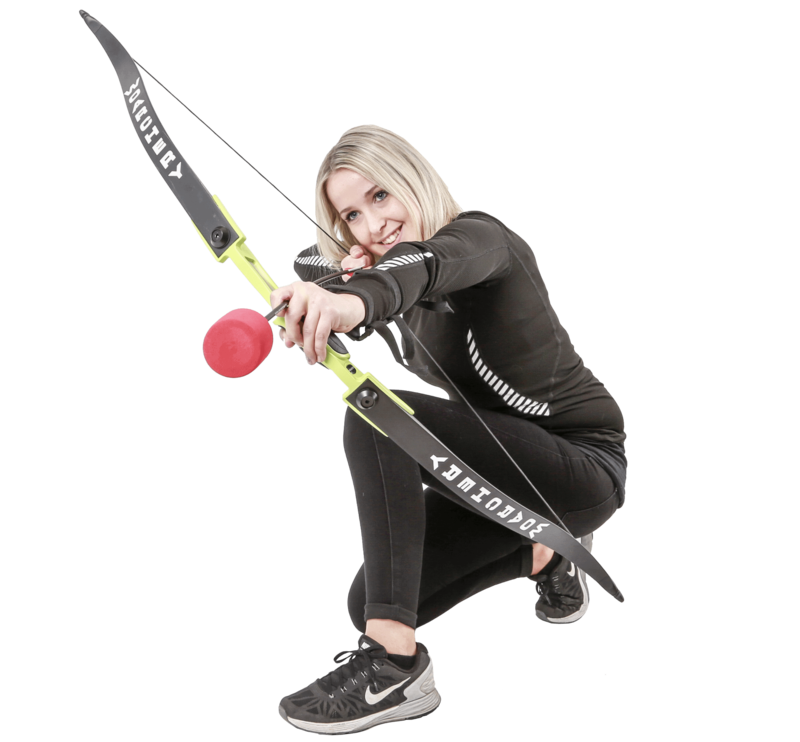 I want to do the arrow tag in the future! We had a really great time with Cody and his team. This is our first time try the bubble ball soccer and it is a lot of fun! The price is also reasonable for the service provided. Highly recommended. ​Or request a phone call and we'll call you at your preferred time. ​See what our customers are saying. 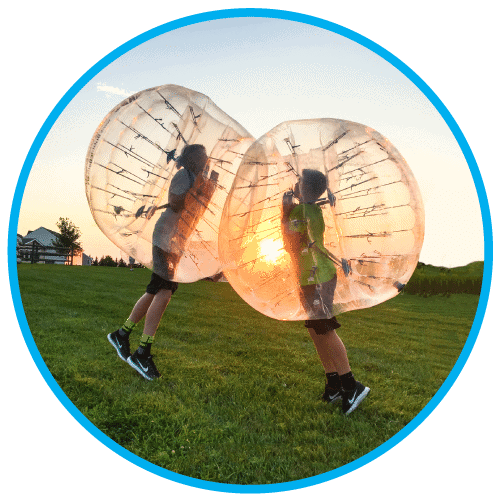 R​eady to join the 150,000+ Bubble Ballers who have played to-date?